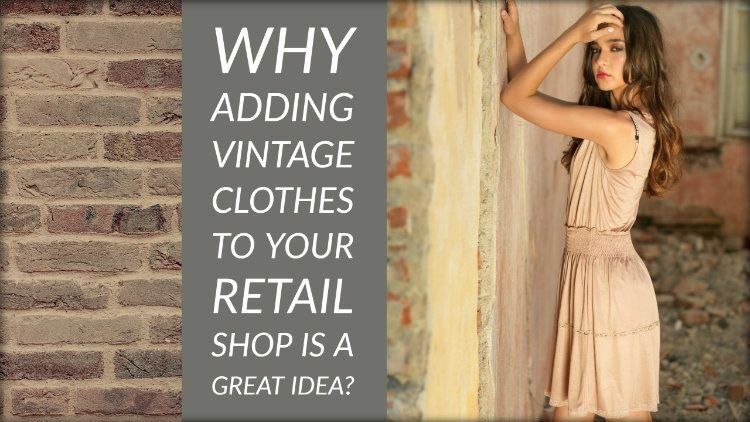 Why Adding Vintage Clothes to Your Retail Shop is A Great Idea? Retail shops, especially ones that are dealing with clothing, need to keep changing in order to stay relevant. But what if we said, that this time your store could become more relatable if you add a vintage clothes section. Surprised? It is not alternative fashion, the functionality of which is often steeped in doubt. Vintage fashion is unique – like wearing large floral beach shirts – and yet you know that when worn at the right time, it will never go wrong. In fact Atlanta clothing manufacturers are totally sold to vintage fashion. There are bold color options, new designs, and if you do it right – it could be a rather promising venture in favor of your customers! Vintage clothing has always been close to the hearts of many – because we have all grown up watching our icons wear it. Most people could not wear it when they were little, and fashion changed when they grew up. This is probably why people light up every time time they see a Cobain-esque grunge shirt just hanging on the whirls of retail store. 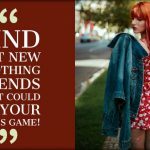 Somehow, while buying vintage fashion options, we also pay for the memories we have lost! Say what you will, but vintage has tons of options. There are dresses for women, and suits and ties for men, shirts for casual wear, and a million ways to wear each of them. Even when it came to simple eye wear, vintage fashion has tried everything from box frames and gold rims to cat eyes and more. The icons were flamboyant and not afraid to express their quirks within – image management took a back seat, whereas real people stole the hearts of millions because they were not afraid. All of these things add up to match with the charm and spell that vintage casts on your retail store customers! If you do not believe us, then ask the companies for clothes wholesale in Las Vegas, the real destination for American vintage flamboyance and rawness!